The Catholic Church Transforms Its Own Mind! Many of you may not remember this, but Galileo was condemned by the Catholic Church for his radical belief in Copernicus‘ ideas of a heliocentric solar system. Cardinal Robert Bellarmine (for whom my high school was named, incidentally), was the one who did the honors — arguing for the bible and against things like logic, scientific progress, etc. Galileo was found guilty of heresy, and was sentenced to life imprisonment (later commuted to house arrest). BUT WAIT!!! Just in time for the holidays, the Catholic Church is gearing up to change history! Rather than condemn Galileo, they’re all set to re-cast him as the patron saint of “the dialogue between faith and reason.” Which, as you can imagine, seems somewhat ironic given how that particular ‘dialogue’ ended. And how pretty much every other ‘dialogue’ between science has played out since the beginning of time. But hey! The church is totally hip! They can be with it! They can change their minds 400 years after the fact. 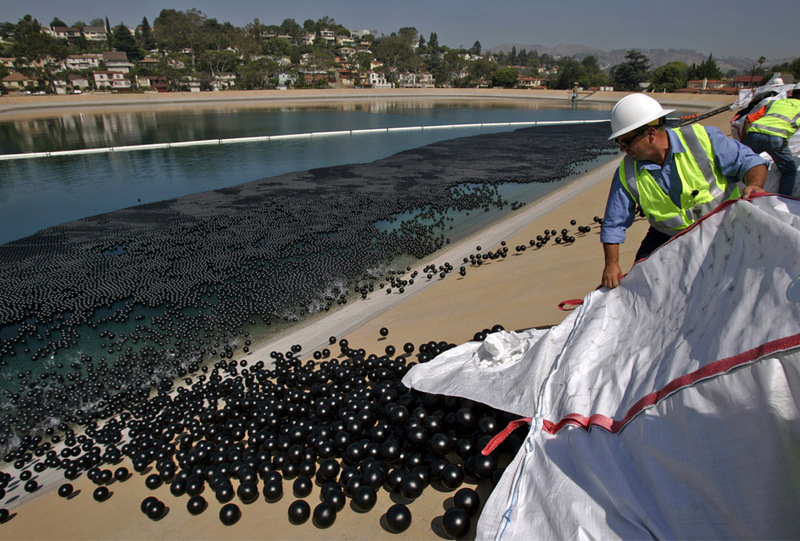 On a geologic scale, that’s a really quick decision! … I know. You have your doubts that this will change anything. But if the church can transform a former member of Hitler Youth into the current Pope, maybe they can re-fashion the way they interact with the scientific community. How Does Michel Gondry Do It? I mean, I can guess. It looks like stop action. But did Gondry use some sort of hocus pocus to make it look like he has stop action from what looks like several weeks of shooting? And that he pieced it all together in the editing room? Or is there some sort of trick? Alright, so it’s a little silly that I’m reblogging my own content, so let’s just get that out of the way up front. Ridiculous. 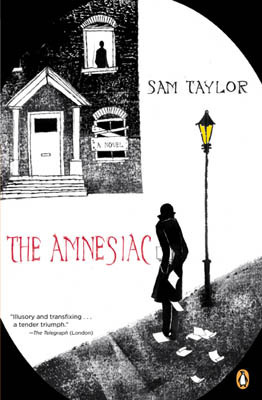 I’m right in the middle of reading The Amnesiac by Sam Taylor right now, and it’s amazing. One of those books that makes you miss your subway stop. It has an introspective, existential tone reminiscent of Camus or Kafka, but without the sinister edge. And it’s one of those great pieces of literature that keeps shifting underneath you as you read it — so just when you think you have it figured out, it changes. It’s excellent. You should definitely check it out. Here’s the original post from VSL, if you want to know more. I just came across a couple of pages for The Arcade Fire that really impressed me. 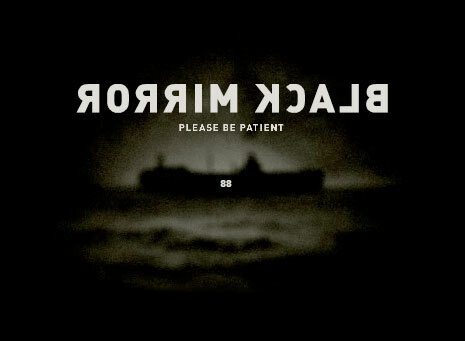 Both are music videos (Black Mirror and Neon Bible from their Neon Bible album), but are completely interactive. And pretty amazing. For Black Mirror, you can turn on and off the various song tracks as the music is playing, so you can hear what the song sounds like with, say, just piano and vocals. I’ve seen stuff like this before, but the implementation is really good. The second one is what blew me away, especially having been coding in Flash a lot more lately. 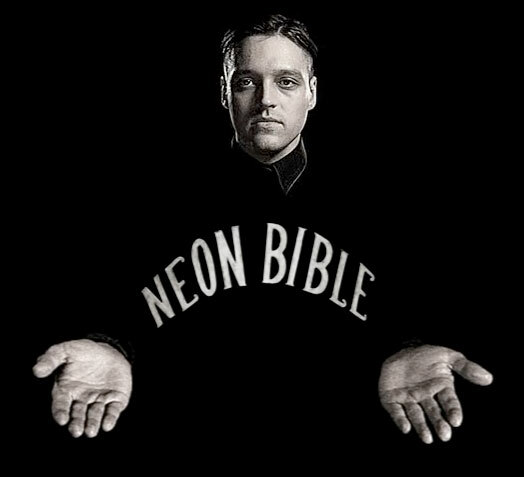 For Neon Bible, you get to control the lead singer’s various movements as he sings the song. Granted it’s a limited set of movements, but I played through it twice and found a completely different set of actions from one time to the next. So for those of us who really like easter eggs, this site can keep you entertained for a good amount of time. What’s great about both is that they are on a timeline. You have certain windows of opportunity to do something, and once they pass you’ve missed them. So it becomes like a game (unlike most easter-eggy experiences, where the environment is static and you have all the time you want to click away). A really great idea. You are currently browsing the Geek Chic blog archives for December, 2008.